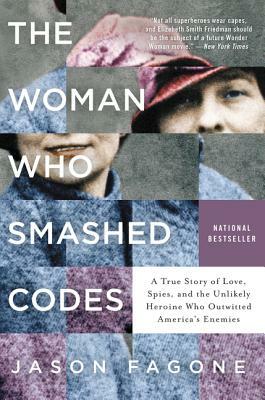 Read Sara's thoughts on Jason Fagone's new book The Woman Who Smashed Codes! Book Culture LIC Staff Profile: Juan Patrick! Get to know Juan Patrick, a bookselling classicist at the new Book Culture Long Island City! Read more about Book Culture LIC Staff Profile: Juan Patrick! Book Culture LIC Staff Profile: Gabby! 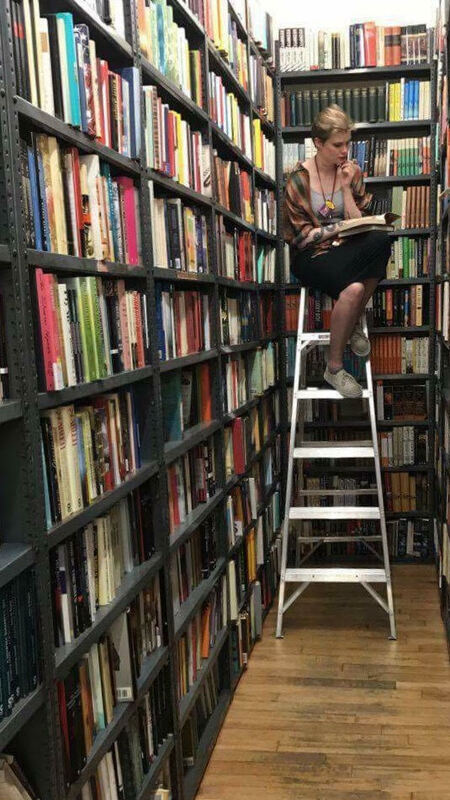 In this blog post, get to know Gabby, who is excited to be a bookseller at Book Culture Long Island City! Read more about Book Culture LIC Staff Profile: Gabby! Book Culture LIC Staff Profile: Corinne! Get to know Corinne, a novelist and bookseller at Book Culture Long Island City! Read about her in this blog post. 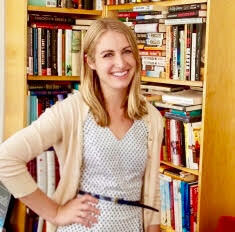 Read more about Book Culture LIC Staff Profile: Corinne! Book Culture LIC Staff Profile: Martine! We have so many great booksllers excited to open Book Culture Long Island City! Get to know Martine in this blog post! Read more about Book Culture LIC Staff Profile: Martine! 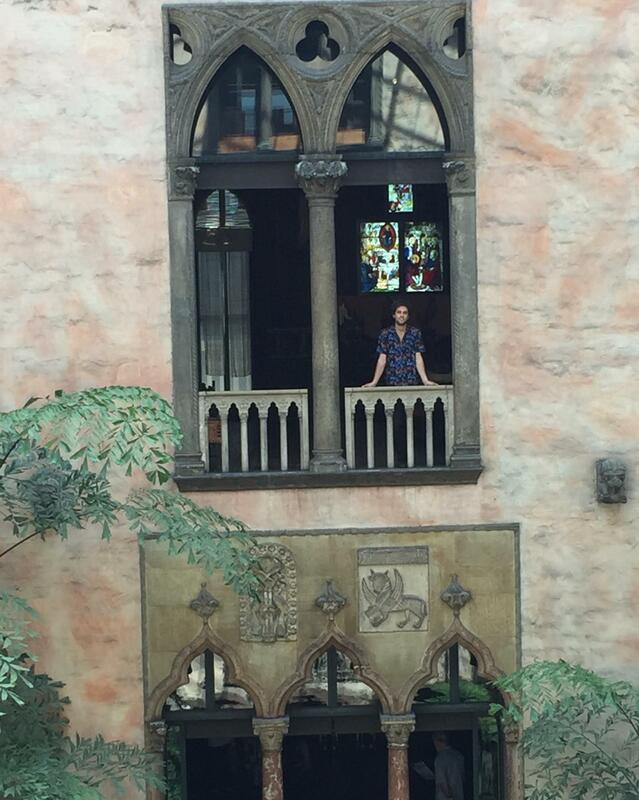 Book Culture LIC Staff Profile: Isabella! At Book Culture, we have a great range of booksellers with different talents and interest! 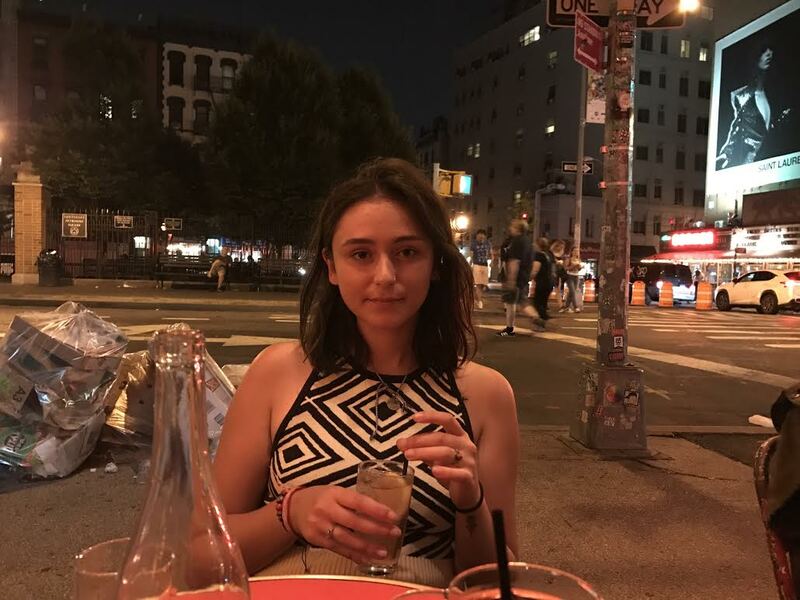 Get to know Isabella, who can't wait to help you find some new and interesting books once we open Book Culture Long Island City! Read more about Book Culture LIC Staff Profile: Isabella! Book Culture LIC Staff Profile: Adam! As we prepare to open Book Culture Long Island City, meet all the great staff we will have working there. In this blog post, get to know Adam! Read more about Book Culture LIC Staff Profile: Adam! 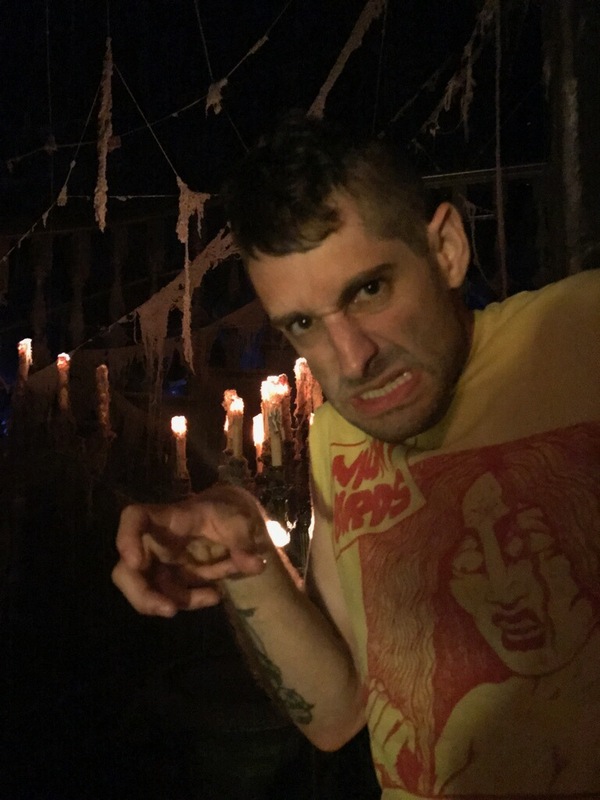 Book Culture LIC Staff Profiles: Matt! We're getting ready to move into our new location in Long Island City, and to prepare for our new space, we've got another staff profile. This time, featuring Matt! Get to know him in this blog post! Read more about Book Culture LIC Staff Profiles: Matt! For Halloween, some of our booksellers dressed up their favorite authors! Check out the great costumes in this blog post! On Friday, November 10th at 7pm, Columbia's Art + Life reading series features Jenny Zhang, in conversation with Kate Zambreno. Jenny Zhang is an American writer and poet based in Brooklyn, New York. 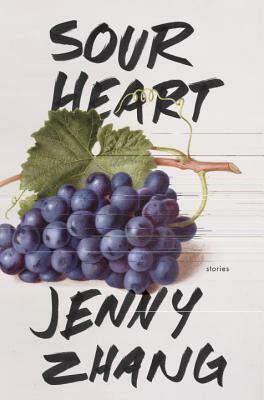 She is the author of the story collection Sour Heart, the poetry collection Dear Jenny, We Are All Find and a collection of poetry and essays, The Selected Jenny Zhang. In anticipation of her reading, Jenny answered a few questions. Read what she has to say below!